⭐⭐⭐⭐⭐⭐“Magical clowning. 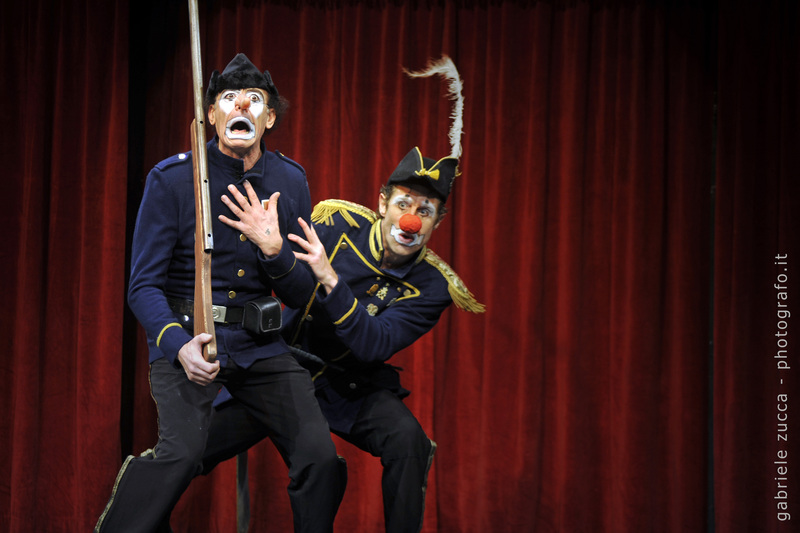 They are clowns, they are mime-artists, they are dancers – they are wonderful. Their names are Paolo Nani and Kristján Ingimarsson, and in 80 minutes they play a fully magical, nonverbal, little performance, which totally absorbs your senses and entertains you. …the performance is a wonder of precision and magic.” B.T.